Are you facing pressure in increasing ROI of your stores? 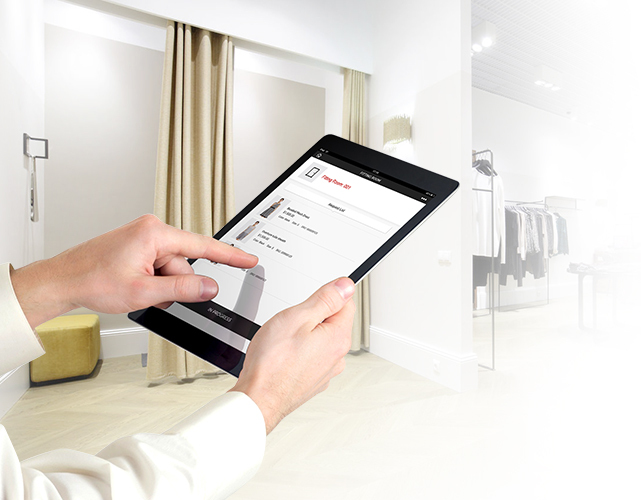 Or having problem implementing your Omni-channel retailing practices? 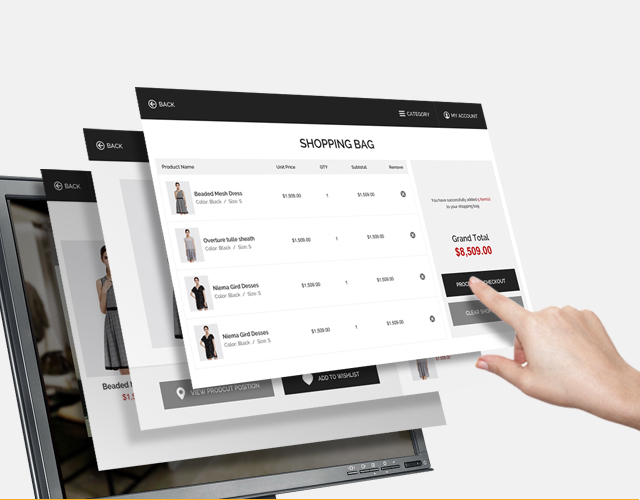 Our complete Omni-channel retailing system allows you to create and manage new retailing modles including Self-service Checkout, Click and Collect, O2O Retailing, and provide Personalised Services to your customers. 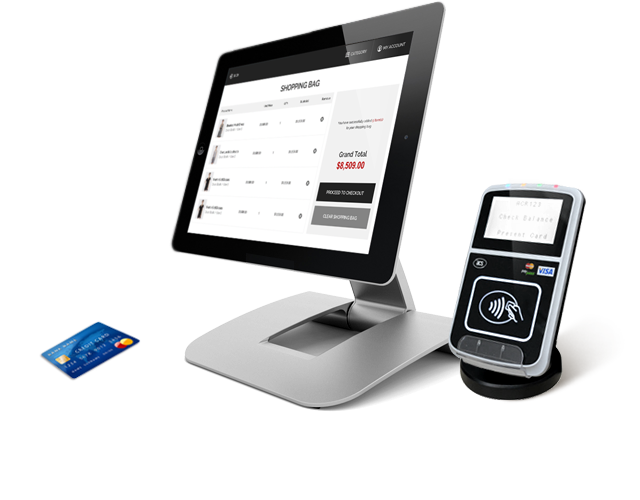 By integrating security system, payment devices, RFID and the retail store’s inventory system, Grab and Go is an ideal solution for convenient stores, super markets, and fast food stores allowing for super fast self serviced checkouts. Give your customers the freedom to browse your products the way they want, manage their own account and Click and Collect orders through your store network.  The application is suitable for fast fashion stores, department stores and furniture stores. Develop a complete view of your most valuable customers by integrating the customer data across all of your sales channel. Unlock new and exciting possibilities on what you can offer your most valuable customers.